So we got one of these. I’ve been doing stuff, I can’t show stuff until my clients use the stuff, but then I will both show, and tell you all about the stuff. It’s pretty cool stuff too, if I do say so myself. This coming weekend I’m off to Oakville to photograph a wedding, so I’ll be touching my toes into Toronto on the way there and back. 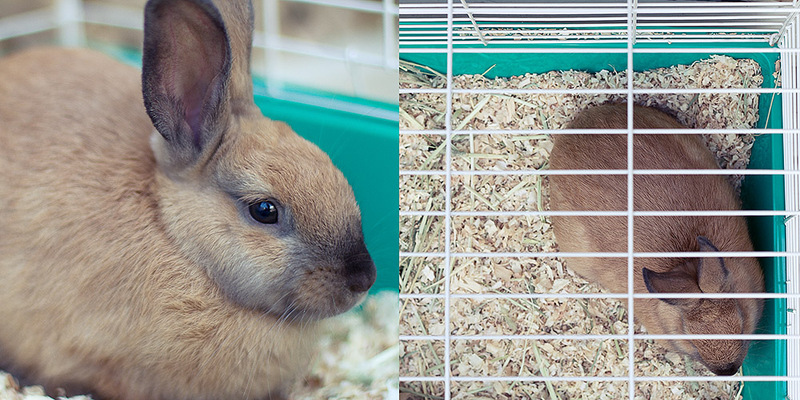 But until I have something to show you, that I can show you, here’s Friendly the bunny; Quinn named her that. Posted on Wednesday, July 27th, 2011 at 11:14 pm. Filed under: Uncategorized Tags: Bunny	RSS 2.0 feed. Great – I had 8 rabbits for adoption just a few weeks ago JVL. I thought of Paul – but never thought of you!